I run Atlantic caravans based in Liskeard, Cornwall. 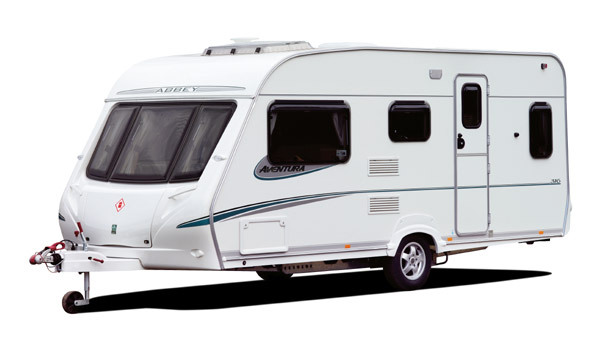 I can provide new Swift, Adria caravans and have access to other manufacturers. I also have a variety of pre owned caravans. These are available to view on my web site www.atlanticcaravans.co.uk. A major benefit of my set up is that I have a caravan park adjoined to the dealership. See pictures in the snow. This allows me to to offer a free two night stay as part of the handover procedure. Your new caravan can be fully tested while still at the dealership. Any issue (not that there will be any!) that arises can be easily addressed. 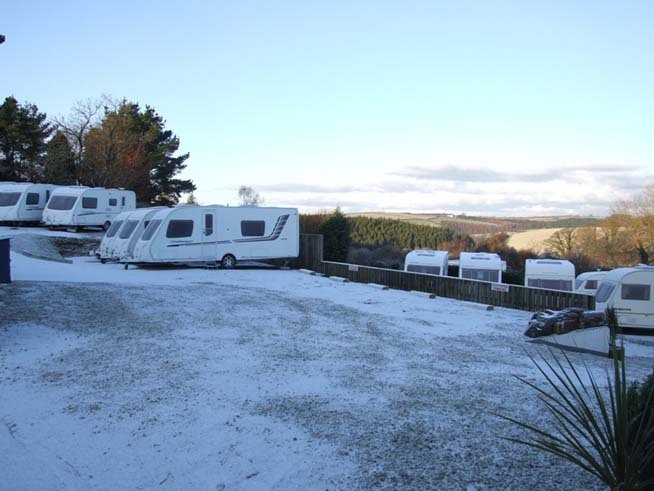 If you are new to caravanning, with my help, a basic understanding of the caravan can be gained over this period. I also have an accessory shop, so any equipment needed is available on site.